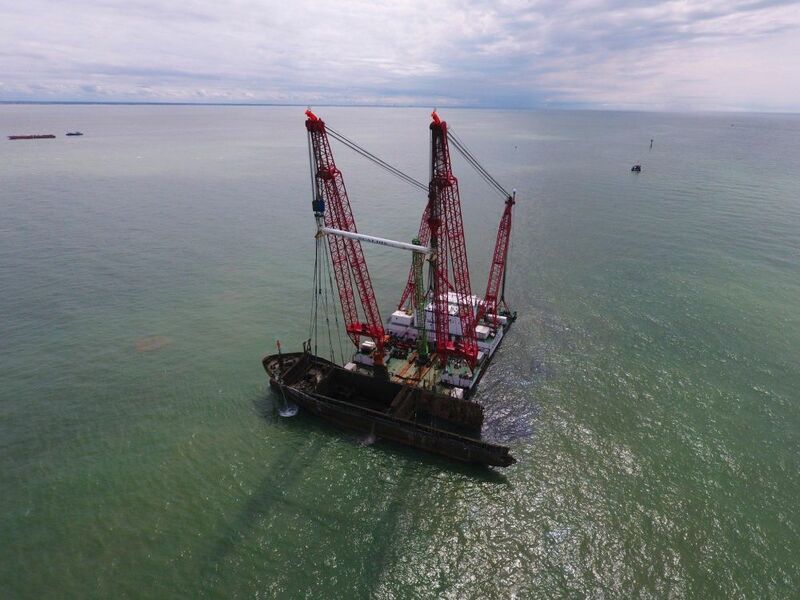 We respond globally to support wreck removal projects from the initial care-taking and tendering phase through to the completion of the removal. 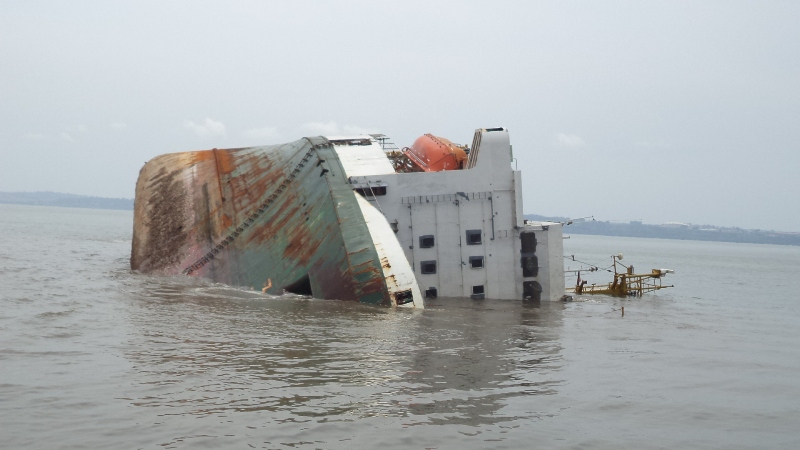 We have experience of some of the most complex wreck removal projects conducted in the maritime industry. 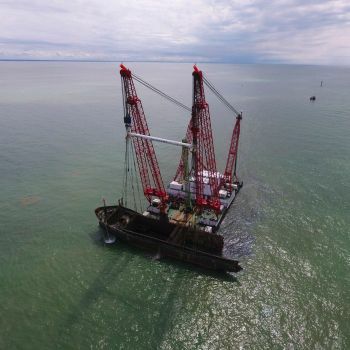 When the initial salvage operation is not successful and the project develops into a wreck removal, we can support the operation to help achieve the right outcome. We are appointed by P&I insurers to provide technical advice from the initial notice of wreck removal through to removal and recycling. We can manage the tendering process for appointment of the wreck removal contractor, and then monitor the operation as it progresses ensuring that key milestones, budgets and schedules are met. 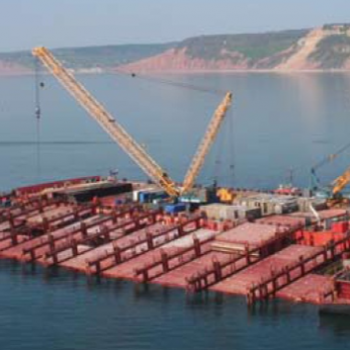 We can advise on the technical and commercial risks with the proposed and developing wreck removal plans. 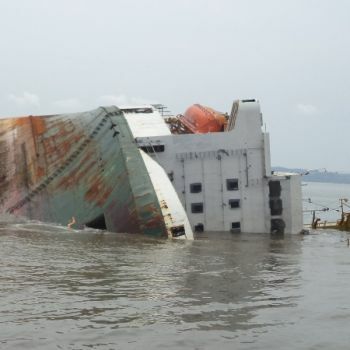 During wreck removal projects, we advise on pollution aspects, often working closely with pollution specialists; and we have experience in setting up and managing distressed cargo recovery and removal. We also regularly support contractors with engineering expertise, working as part of the contractor’s team to provide naval architecture support and develop the engineering solutions for wreck removals.